Ever think that you're trapped in the rat race and can't save? Chris Reining had a car payment of over $500 a month and a condo that sucked much of his monthly income away...and yet he found a way to retire at age 37. How did he do it? We'll talk to him about the details today, but it involves making little moves over time, keeping track of details, and forming a budget that helped him put more money into investments. Plus, in our headlines segment, we discuss parents who buy homes for their children. If you have kids, should you refinance your home so that your children can afford their new house in a hot real estate market? Does it make sense to bid up a property at all in a hot real estate market? We'll discuss that PLUS talk about more unbelievable news out of Equifax. 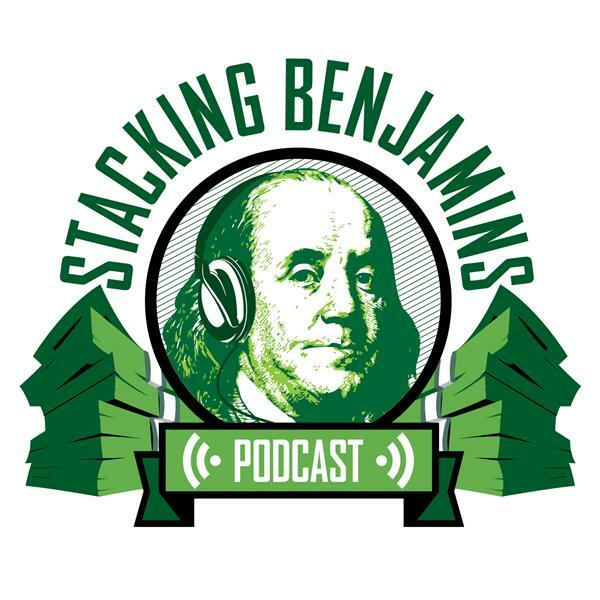 We'll of course have more from the world of financial planning, throw out the Haven Life line to lucky listener Thomas, who wonders about how he should manage the money in his retirement fund, score with some of Doug's delightful trivia, and more.